Cool Girls, Inc. is a non-profit organization which is breaking the cycle and beating the odds of inner city girls by offering the gift of friendship, the hope of a better life, and the tools to make dreams come true. Cool Girls, Inc. serves girls in the East Lake and West End communities of Atlanta with after-school programs. Founded in 1989 in the East Lake Meadows Housing Project which was known for its high crime rate and related problems, Cool Girls was created by community volunteers who identified the need for girls to learn life skills, pregnancy prevention, conflict resolution, and wellness. Today, Cool Girls not only provides an after-school club with structured modules including entrepreneurship, drama, and self-defense but also a tutoring program and one-to-one mentoring. Cool Girls provides the tools to help girls make positive choices to achieve academic success and break the cycle of teen pregnancy and poverty. The Cool Girls program works. 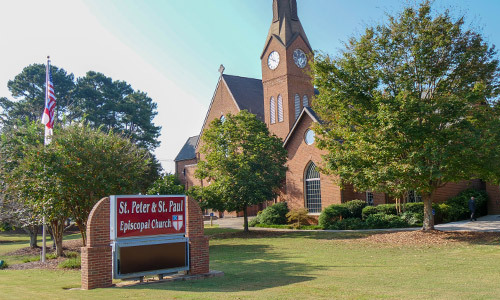 The Dekalb County Teen Pregnancy Task Force noted a two-thirds drop in pregnancy and significant increase in graduation rates among girls from the East Lake Meadows area. Each year, in support of this group, St. Peter & St. Paul provides an annual shopping day. On this day, our Parish Hall becomes a mini-mall for the girls to come and “shop” for back-to-school clothes, bookbags, school supplies, and other personal necessities. Only those girls who have actively participated in the Cool Girls program throughout the school year can attend. For more information, contact Cheryl Leagan at cd.leagan@att.net. For 2019, the big event is Saturday, July 27th from 9am to 3pm. 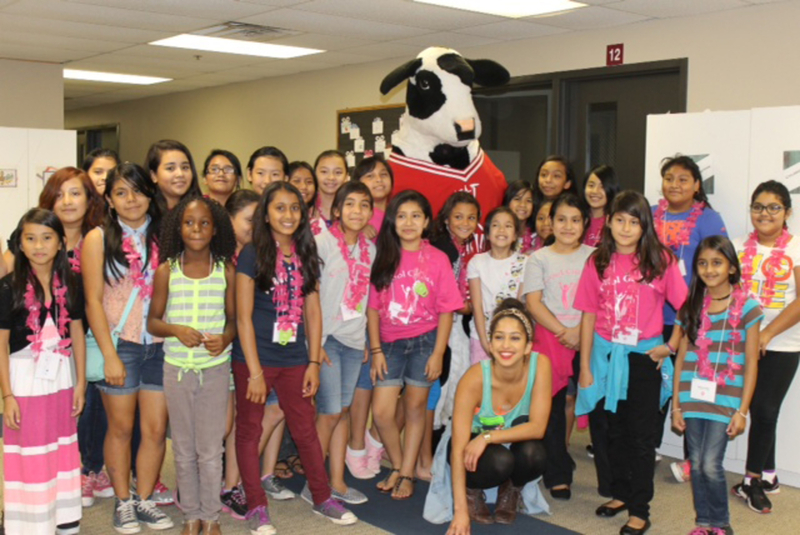 The Cool Girls committee plans many fun activites that include hip hop dancing, face painting, playing bingo, decorating a binder or pencil box, eating a lunch from Chick-fil-A, and shopping at 10 different stations in our Back to School Boutique.